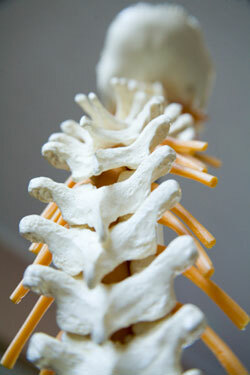 We’ve been delivering quality upper cervical chiropractic care to the greater Houston community since 2001. Houston Spinal Care became the only Houston NUCCA provider in 2001. Our location in Northwest Houston is conveniently located near accessible highways since many patients travel a great distance to our office. We honor the inborn potential of every person regardless of their age or health challenge. NUCCA does not heal any patient, but rather allows the body’s own healing ability to function optimally. Our aim is to help restore health to the point before symptoms started and then enhance and improve it from there. I only accept patients for care that I truly believe I can help. When a patient is accepted for care, the patient also commits to being an active player in the recovery and healing process. Our approach was designed to provide each patient the results they deserve which is why ours is a referral built practice. Regardless of your health goals, please understand that we see ourselves as mere servants. You’re the boss! It’s your body, your health and your future. Our job is to offer you the finest upper cervical chiropractic care possible, and it’s up to you to decide how much of it you want. Sound interesting? Please contact us to make an appointment.